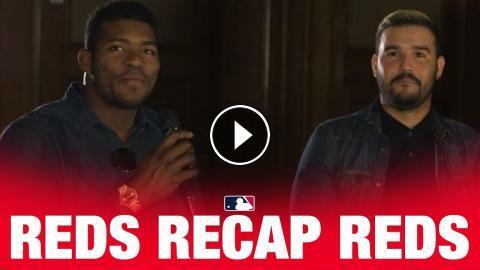 ﻿ Yasiel Puig + Eugenio Suarez recap Mexico Series game! Yasiel Puig + Eugenio Suarez recap Mexico Series game! Cincinnati Reds players Yasiel Puig and Eugenio Suarez sat down after their Saturday game of the Mexico Series against the St. Louis Cardinals. 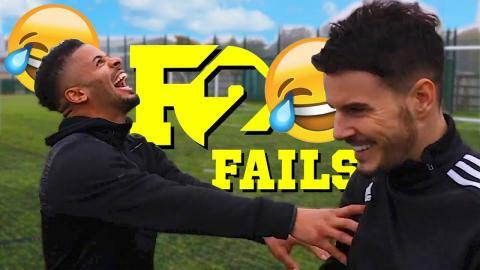 Both players provided insightful and humorous insights from the game!